You may not know it, but as soon as you touch down at Keflavik Airport your Reykjanes experience has already begun. Without the need to travel any further, you will find a full range of visitor services and a beautiful town with wonderful story. 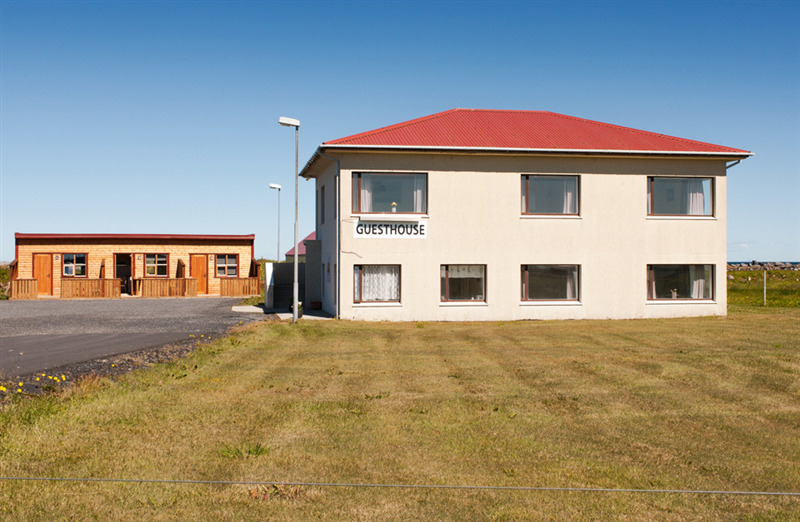 The Leira Area between Keflavik and Gardur contains one of the country´s best golf courses. It once belonged to farm Stori Holmur, where Steinunn the Old, the aunt of Ingolfur Arnarson, the country´s first settle, lived. The village Gardur was named after one of the many earth walls erected on the boundaries between properties, some of which are still clearly defined. According to old legends the biggest one reached the shoulder height of an average man, and two men could ride side by side on top of it. Nowadays Gardur is better known for its two lighthouses. The older one, used until recent times, is now a centre for the studying of the thousands of migrating birds arriving from Greenland and North America to breed. The other lighthouse houses the Folk Museum. During Catholic times, the church at Utskalar was dedicated to St Peter and Iceland´s only canonized St Thorlakur. The present church was build 1861-63. Gardur also has a Local History Museum. Other facilities are a gas station, a post office, a swimming pool and wellequipped camping grounds. Road distances from Garður: Sandgerði 4 km - Reykjanesbær 9km - Blue lagoon 25km -Reykjavík 45 km.